Only the finest artisan ingredients are used to brew our handcrafted alcohol free beers. Break free from entangled roots, escape the woven web, liberate your tastebuds. Positive action returns a positive reaction. 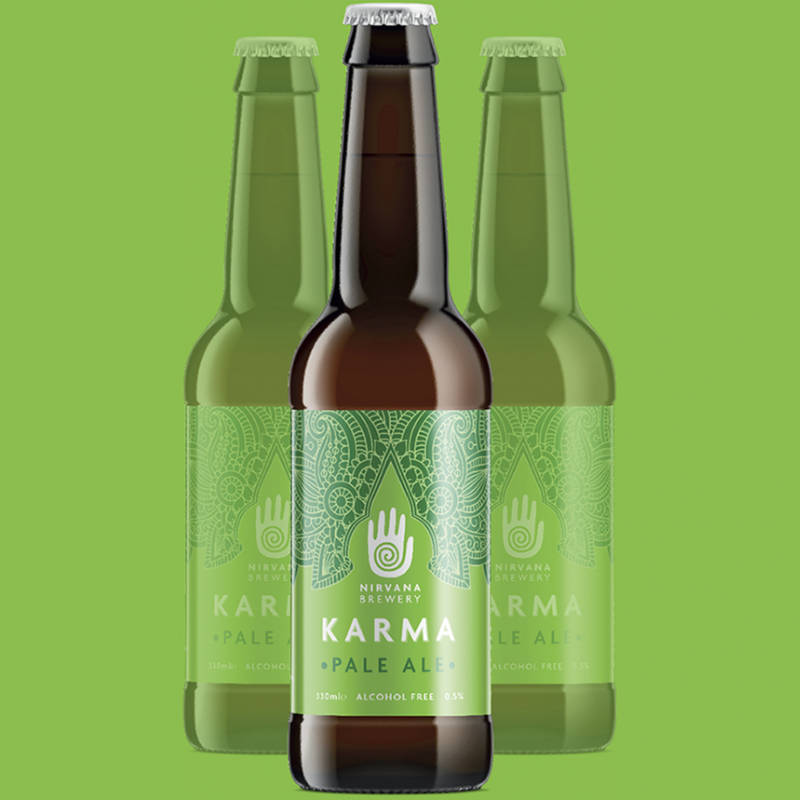 A light refreshing pale ale with classic citrus and floral hop aromas leading to a dry, bitter finish.